One of the most romantic movies in the history of cinema. 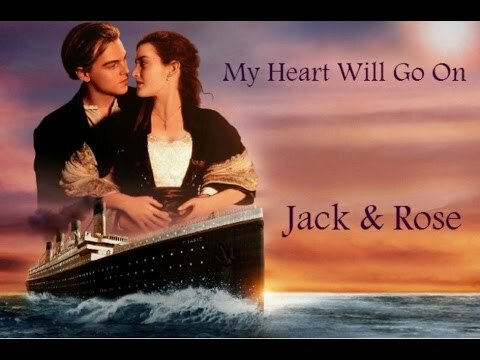 A soothing love story of a rich girl and a poor boy which was nicely featured on the biggest cruise in the world, which was thought to be unsinkable. But what a tragic way to end!!! Find more about the movie and also you can share your news and views about this movie if you want. Who else remembers this scene ? Has to be one of the most hot, passionate love making on screen, right ? 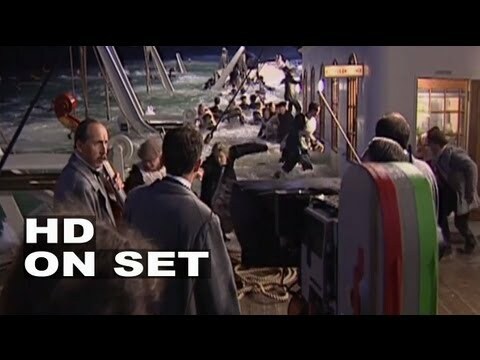 Titanic was casted by Oscar award winner Kate Winsett and Leonardo De Caprio. It was a box office hit back at that time, and is still considered as one of the best movies ever directed. The director David Cameroon also gained a lot of limelight after directing this phenomenon. 84 years later, a 101-year-old woman named Rose DeWitt Bukater tells the story to her granddaughter Lizzy Calvert, Brock Lovett, Lewis Bodine, Bobby Buell and Anatoly Mikailavich on the Keldysh about her life set in April 10th 1912, on a ship called Titanic when young Rose boards the departing ship with the upper-class passengers and her mother, Ruth DeWitt Bukater, and her fiancé, Caledon Hockley. Meanwhile, a drifter and artist named Jack Dawson and his best friend Fabrizio De Rossi win third-class tickets to the ship in a game. And she explains the whole story from departure until the death of Titanic on its first and last voyage April 15th, 1912 at 2:20 in the morning. Titanic was casted by Oscar award winner Kate Winsett and Leonardo De Caprio. It was a box office hit back at that time, and is still considered as one of the best movies ever directed. The director David Cameroon also gained a lot of limelight after directing this phenomenon.